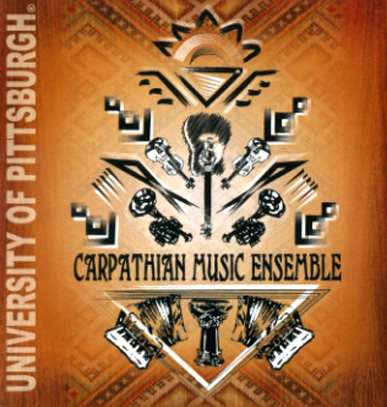 The Pitt Carpathian Ensemble is a recognized student organization of the University of Pittsburgh. In addition to anchoring the Music Department's annual World Music Festival each December and a solo Spring Concert, the ensemble regularly plays for audiences in the Pitt community and beyond. Highlights include the 2012 One Young World Summit, Pitt's annual East European Festival, and collaborations with the Kyiv Dance Ensemble of Pittsburgh. The organization is guided by Executive Board President Kristina Miller, who is supported by Vice-President Hope McLaughlin and Business Manager Sara Winter. Founded in 2008 by Director Adriana Helbig, the University of Pittsburgh Carpathian Music Ensemble is the newest world music ensemble at the University. The repertoire is primarily based in East European folk music, with frequent additions of contemporary East European pop songs and Romani (Gypsy) music from across Europe, but each song is arranged with input from the whole ensemble and reflects the talents abilities of the members. As the ensemble grew, a student organization was founded in 2011 to facilitate the students' desire to participate in the broader Pittsburgh community. Dr. Helbig, the Founding Director of the Ensemble and Assistant Professor of Music, leads the ensemble with her red accordion and wide-ranging experience in East European music. Her research interests include Romani (Gypsy) music, global hip-hop, and music and politics. 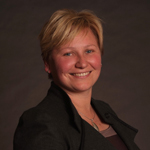 Learn more about Dr. Helbig's work at her website. 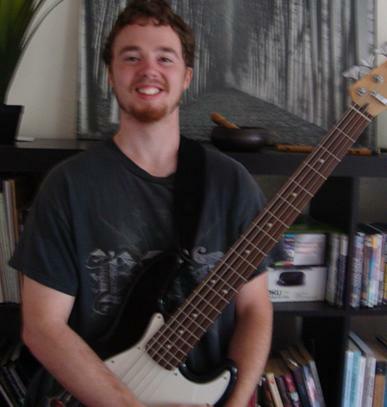 A Past President, Jonathan Heins (A&S '12) now serves as the Ensemble's Assistant Director. A composer and music theorist, Jonathan leads the ensemble's percussion section on the dumbek and the tapan. Released May 2012, the ensemble's first CD reflects its eclectic repertoire. Selections ranged from medleys of traditional Ukrainian and Balkan dance music to modern compositions by Esma Redžepova ("Čaje Šukarije") and the late Jonče Hristovski ("Ako Umram Il Zaginam"), as well as interpretations of "Minor Swing" by the founder of "Gypsy Jazz", Django Reinhardt, and flamenco hit "Bamboleo" by the Gipsy Kings. The ensemble's sophomore album, currently in post-production, includes a mix of live and session recordings and a characteristically diverse song selection. The projected release date will be early spring 2014. All inquiries about the student organization, including merchandise sales, should be sent to: pitt.carpathian [at] gmail.com. For matters regarding the University-sponsored ensemble, write to the Director at anh59 [at] pitt.edu or the Assistant Director at jah128 [at] pitt.edu. Comments and queries related to the website should be directed to the webmaster at evan.zajdel [at] gmail.com.